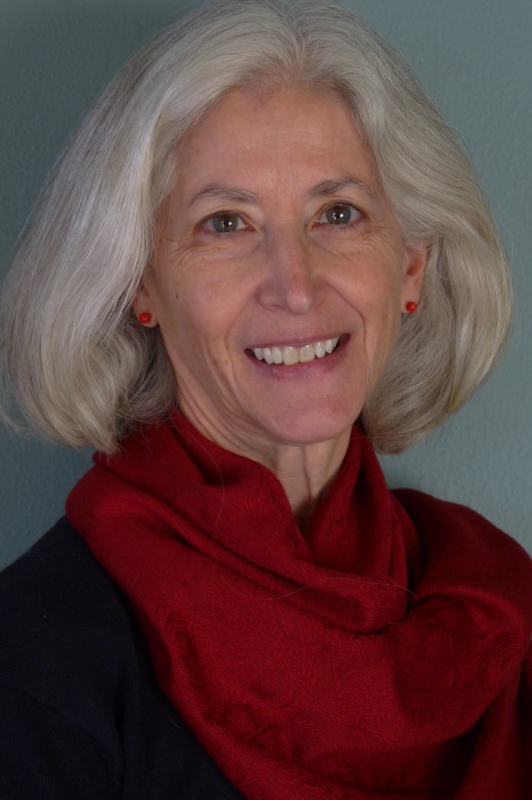 Biography Kathleen arrives at storytelling via her career as an adult educator and has come to appreciate applied storytelling in the areas of education, health, spirituality, community and business management. She engages audiences with a unique telling style and loves crafting a story to meet audience purpose, from pure entertainment to formal instruction. Repertoire Performances for adult audiences include: colleges, community agencies, corporations, libraries, senior centers, churches, festivals, conferences, business and museums. Sample programs include: Stories of Peace, Ladies Dressed in Classics, Cuentos, Healing Stories, Seasonal Stories, Wisdom Stories, Love Stories and more.